Nigeria has the third largest infected population (2 to 3.2 million) of people living with HIV/AIDS (PLWHA) in the world after South Africa and India.1Till today, scientists across the world are working tirelessly to find a cure to this scourge, but so far the dream has yet to be realized. While institutions like World Health Organization and our agency, NACA, are working hard to eradicate the disease by reducing infection rate to zero, there is still need to take proper care of those already infected with the Virus. This is where antiretroviral therapy comes in; a therapy that has proved very effective when adhered to strictly by the patient. 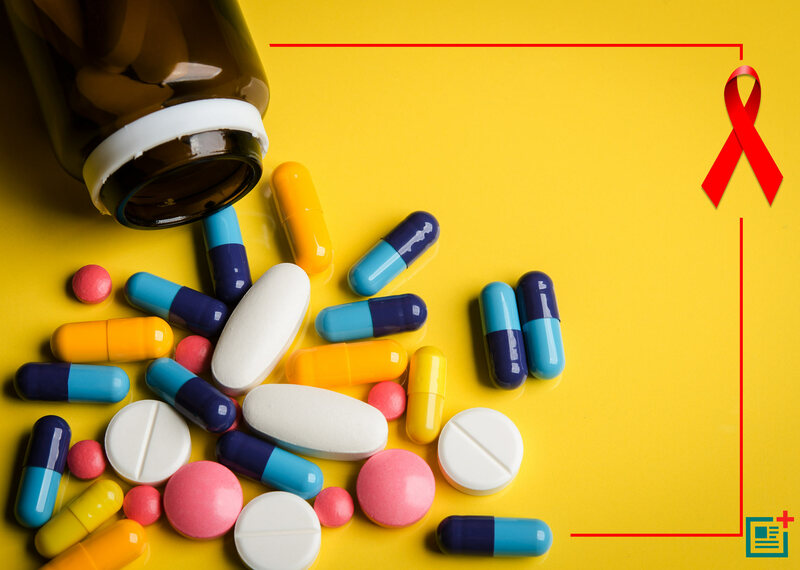 Simply explained, standard antiretroviral therapy (ART) consists of the combination of at least three antiretroviral (ARV) drugs to maximally subdue the HIV virus and stop the progression of HIV disease. 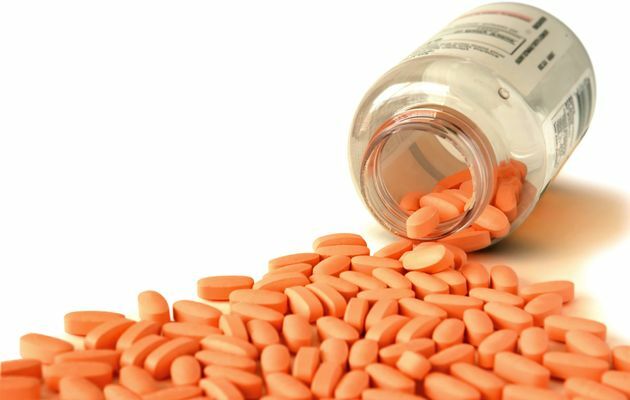 Huge reductions have been seen in rates of death and suffering when use is made of a potent ARV regimen, particularly in early stages of the disease. 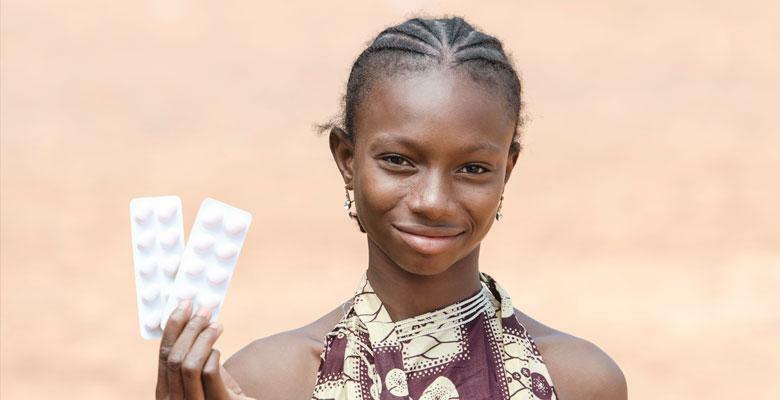 The Federal government of Nigeria introduced the national ART programme in 2002 and under the programme couple of thousands of adults and children were given access ARV drugs. 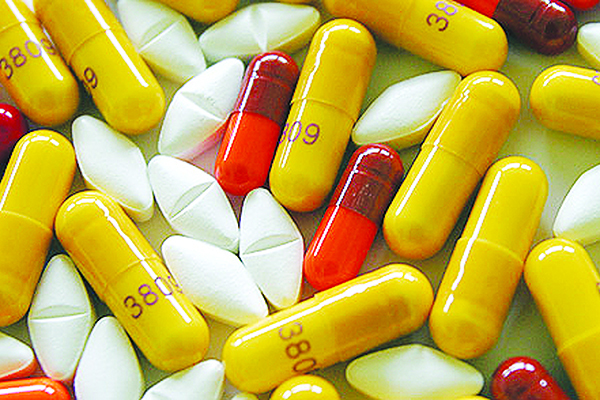 The price of the drugs was heavily subsided by the government with help from several donor agencies. In 2004, the programme experienced some supply challenges. In 2006, another program was started with the goal of providing ARV drugs at no cost to about 250,000 HIV-positive patients. Although a total of 74 treatment sites were participating in this program by the end of 2006, only about 15% of PLWHA needing ARV drugs in Nigeria had access to this treatment (Monjok et al., 2010). NACA remains at the forefront of these efforts. WHO reports has made it clear that expanded access to ART can reduce the HIV transmission at population level, significantly reduce orphan-hood help in preserving families.In 2010, WHO and UNAIDS launched the Treatment 2.0 strategy, which promotes radical simplification of ART, with accelerated treatment scale-up and full integration with prevention, in order to reach Universal Access. WHO launched in July 2013 new guidelines with recommendations on ART for adults and adolescents. All these will make sure that more PLWH have access to the ART and their lives could be better as the disease is kept at bay. With ART, a patient has a great chance at a long life deprived of complications of HIV. Our agency has been playing an indispensable role in making sure that the percentage of people with access to subsidized ART is greatly improved. At around 30 percent presently and with over 600,000 on ART in Nigeria, all hands are on deck to up this number. NACA will continue to be reference point in the fight against HIV/AIDS in the country and continent.